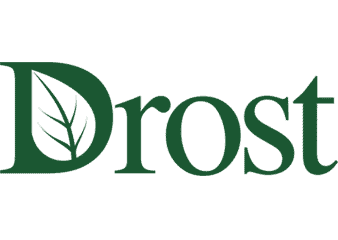 A premier provider of tree services in Michigan, Drost offers a full array of tree services which enhance the health, wealth, and beauty of your property – as well as your enjoyment of it. 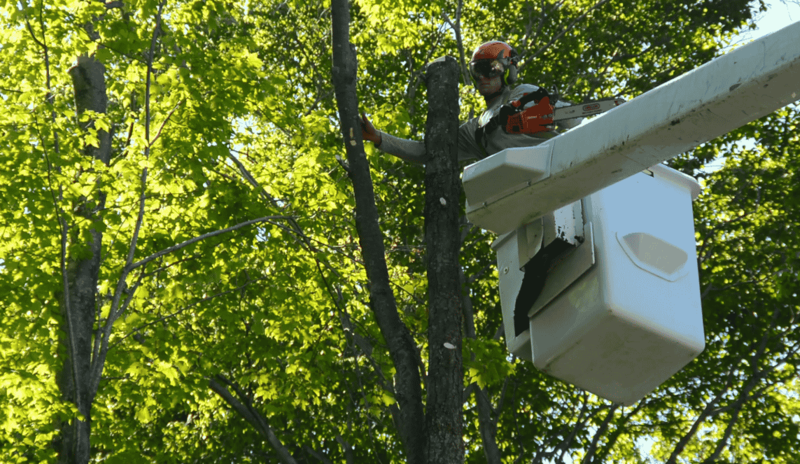 According to the USDA Forest Service “Healthy, mature trees add an average of 10 percent to a property’s value.” Let’s explore some of the unexpected ways that our northern tree service can enhance your property. One of the aspects of tree maintenance, pruning, promotes proper air circulation through the branches of your trees – which is critical to preventing disease. Tree trimming also increases the sunlight for the lawn and flowers. 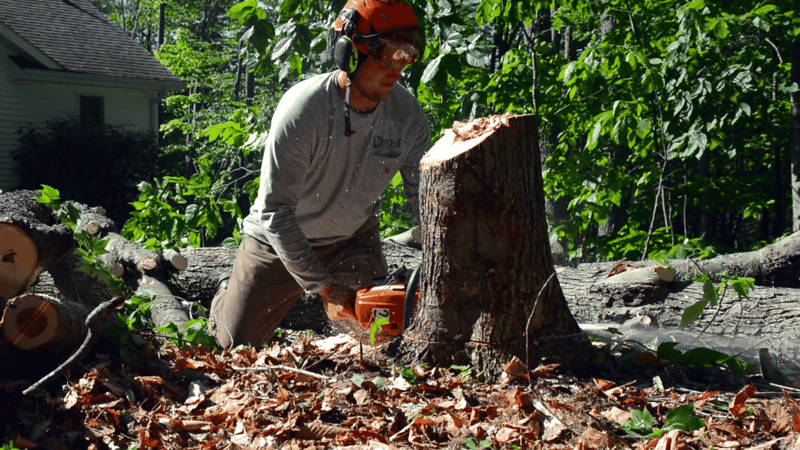 When a contractor or homeowner removes trees, stump grinding most often accompanies tree removal. The roots left in the soil begin to decompose and increase the fertility of the soil. Drost’s tree clearing service is a selective, managed process to maintain the health of your trees. 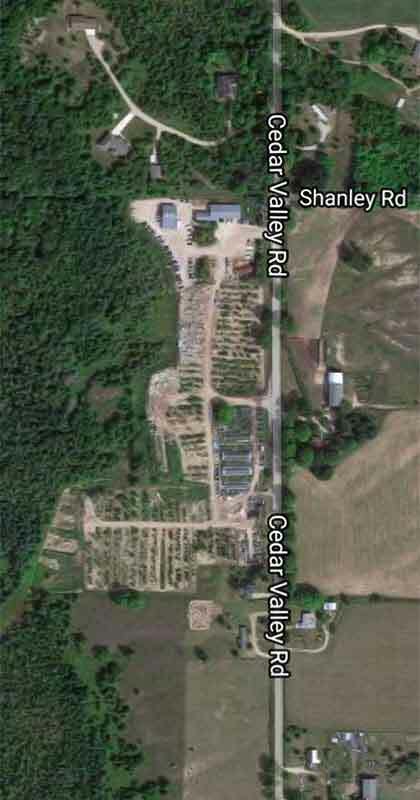 Selective tree clearing has a much lower impact than a forestry service controlled burn or a potential wildfire (nature’s way to perform lot clearing) but the resulting benefits remain the same. 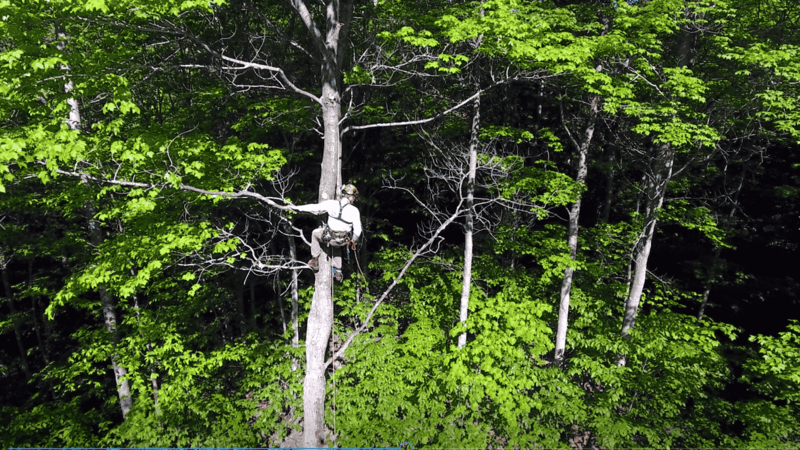 As a wooded area develops, pioneer (or established) species mature and die to fertilize and give room for the next generation of trees – a process called succession. This process can be harnessed with clearing for residential and commercial development. Woodland cleanup, which includes select removal of growth and understory cleanup also facilitates this ecological succession. Not to be left out, tree maintenance also improves habitats for animals who rely on both mature and young trees. When you look for a new home or property, trees are usually one of the key features that stand out. Mature trees create a sense of being established and lend an added value to most properties, but not all trees are healthy. Maintaining the health of your valuable trees sometimes requires removing the unhealthy ones around them. Occasionally, trees have to be brought down for safety and to protect vehicles and structures. At Drost, tree removal is always performed using technologies and techniques that protect your landscape and home. For example, our Spider Lift has an incredibly small footprint on your property and can be used in places that bucket trucks can’t go. To prevent damage to healthy trees, our climbers only use spikes if the tree in question is being removed – never when performing tree maintenance on healthy trees. Protect your investment when clearing a site with our knowledgeable professionals who will help you select certain hardwoods, evergreens or fruit trees to remain on your property to enjoy for years. Showcase your trees and create an inviting atmosphere with landscape lighting. Our landscape lighting services and seasonal décor add a year-round festive touch to your landscape. If your property has existing tree stumps, consider tree stump removal as a service to promote beauty and function to your outdoor space. Removing stumps will not only improve the look of your landscape, but it will also create more usable space. Pruning or full tree removal can create spectacular water and countryside views. Your yard will also appreciate the additional light that will filter through as well. 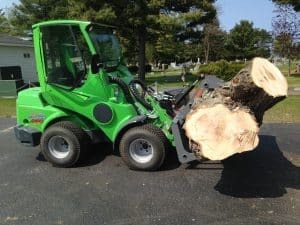 From trimming to tree removal, tree stump removal and emergency tree services, all of our services have a professional staff focused on property protection and site cleanliness. 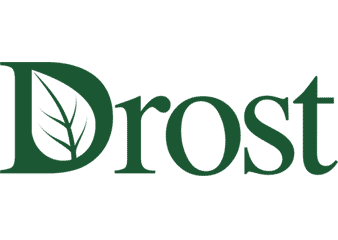 Drost has the tools and experience to give you the best service as well as a unique nursery to source your native Michigan trees and adapted species. Call us when you need a stump grinder, tree clearing service, an arborist and more. We work with contractors and the public on both commercial and residential projects.